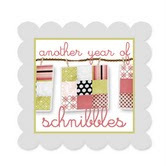 Sinta and Sherri have decided to quit hosting their monthly Schnibbles sew along. I am so sad to see it go. Even though I didn't participate every month, I always looked forward to the parades the first of each month. But hosting any sew along is a lot of work, I congratulate them for hosting the sew along for over 7 years, committing a great deal of their time so we could all have fun. I started my blog about the same time the sew along started. 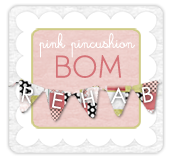 It helped me meet new friends and made me feel like I was a part of the blogging community. 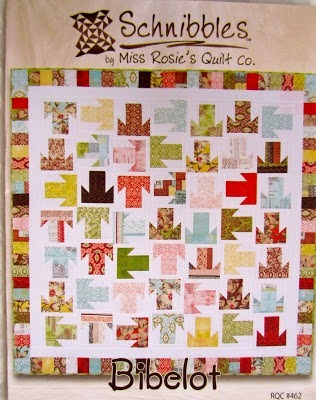 What I liked best about the sew along is how it appealed to so many quilters for so many different reasons. 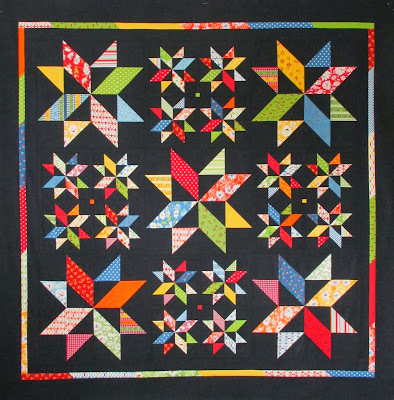 Newbies improved their piecing skills and finished projects they never thought they would start. Friends met and sewed their monthly projects together. 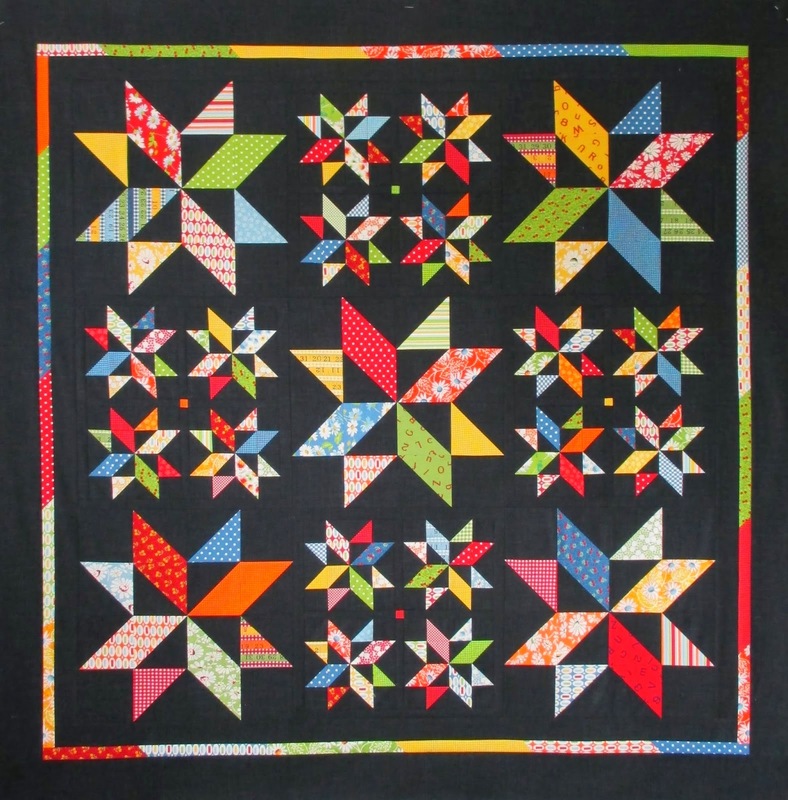 Busy quilters were able to complete at least one project every month. To others it was the opportunity to experiment with new fabric choices or combinations. For me it was the challenge of using the pattern as a starting point to create something different. 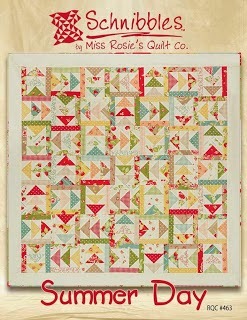 So thanks also to Carrie Nelson, for creating so many wonderful patterns and cheering us all on from the sidelines. The prizes were pretty great too. Here are a few of my favorite finishes. I made my Dulcinea a little bigger and added some handles to my pinwheels. This was my experiment using black background fabric, my only quilt with black background, but I'm so glad I gave it a try. and won, well temporarily anyway. For Carrie's Summer Day I added a few dots and a border and named it Summer Fun. I think this is my favorite project, a combination of Madeline and Good Fortune for a king size Madeline's Good Fortune. I am a better more creative quilter because I participated in the AYOS sew along, thank you doesn't seem like near enough, but Sinta and Sherri, thanks just the same! Update - Sherri will continue to host a sew along, details to come, continue to check her blog for an update. 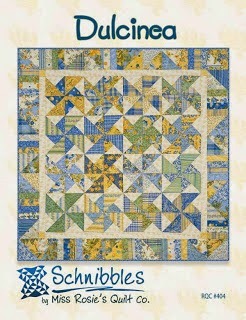 For details on any of the projects shown, go to my First 100 and Second 100 quilt tabs. I also had so much fun doing the schnibbles monthly projects and Sherri and Sinta deserve a round of applause for this fun monthly sew along. Will miss this and everyone of the parades. 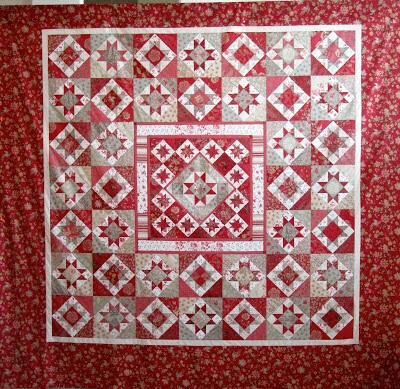 Loved all the different quilts and always got great ideas from you Thelma....love how you take a pattern and redo into another great top. Your quilts in each of the parades were always inspirational Thelma! There isn't one I didn't want to copy!!! I am thrilled that Sherri has decided to take on the group by herself and continue with the parades. I started blogging about the same time you did Thelma. The monthly Schnibbles projects have been wonderful for all the reasons you mentioned! I too enjoy Schnibbles and will continue to add to my collection.